Got fed up with the headset that came bundled with your phone? 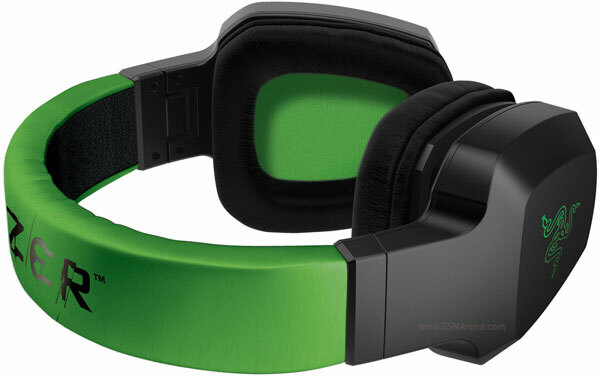 Razer has now launched a new pair of headphones targeted specifically at mobile phone gamers. The Razer Electra boasts of a powerful bass response that will bring your mobile games to life. It comes with dual detachable audio cables, one of which has a built-in microphone that works with iPhone, HTC and BlackBerry devices. It combines the headphone and microphone input in a single cable so it won’t work with computers unless they have a combined jack like some of the MacBooks. If the microphone does not work with your device you can just use the headphones with the other cable but then that will sort of defeat the purpose of buying these headphones. The Electra boasts passive noise cancellation thanks to their replaceable sound-isolating leatherette ear cushions, which cocoon you from surrounding noise, allowing you to use them with your phone whilst traveling without being disturbed by ambient sounds. They come in Razer’s traditional black and green color combo which is far more palatable than the garish Orca that were released a while back. 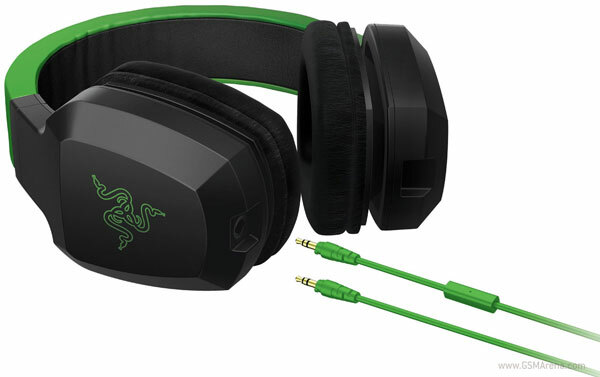 A set of new Razer Electra’s will cost $59.99 when they go on sale in October.